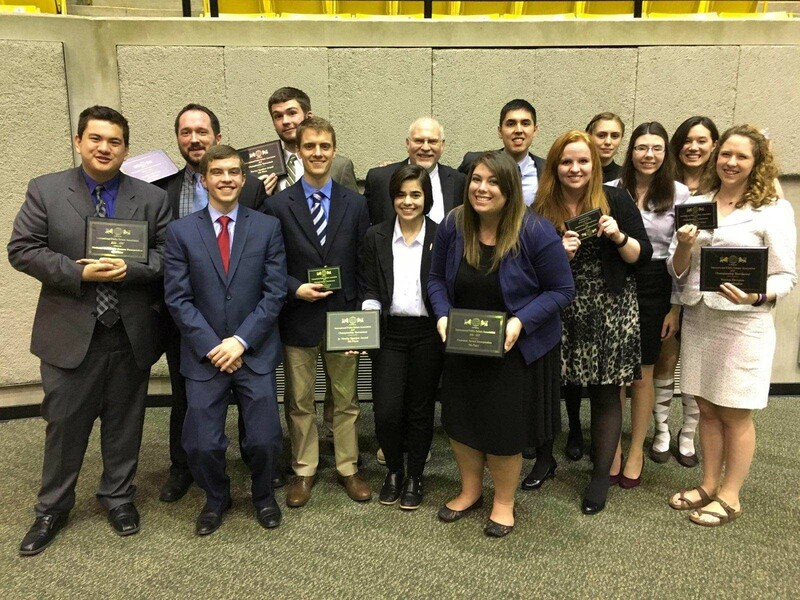 Whitworth University is proud to host the International Public Debate Association (IPDA) National Tournament March 24-27. This is the first time Whitworth has hosted a national collegiate debate championship and the first time IPDA has held the event on the West Coast. More than 200 students will participate in the tournament. They come from large public research universities like Boise State University, Mississippi State University and the University of Tennessee; private universities like Colorado Christian University, Oklahoma Baptist University and Southern Methodist University; and community colleges like Lower Columbia College in Washington and Lee College in Texas. Students will compete in a two-on-two format on Saturday, and the traditional one-on-one format on Sunday, Monday and Tuesday. Debates will be categorized into novice, junior varsity and open divisions. The event is free and open to the public. 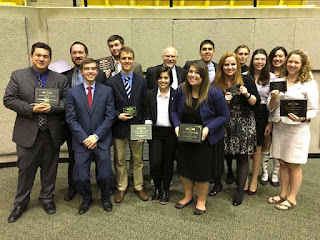 Founded in 1997, the International Public Debate Association is one of the fastest-growing interscholastic debate associations in the nation, with competitive programs ranging from California to Florida, and from Texas to Michigan. Its mission is to provide an opportunity for individuals to develop their advocacy skills in a forum that promotes appropriate and effective communication.